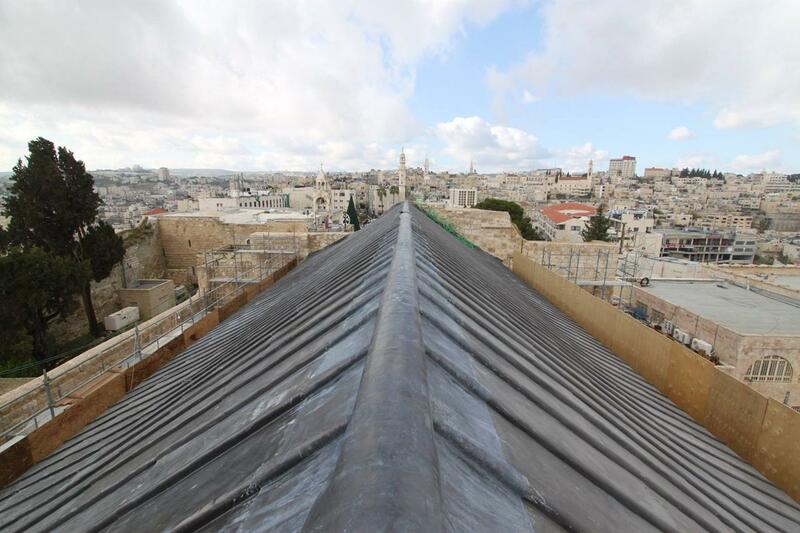 JERUSALEM — The Church of the Nativity in Bethlehem, along with the Pilgrimage Route, was added on Friday to Unesco’s World Heritage List, a move that was celebrated by Palestinians who hailed it as a significant political and diplomatic achievement as much as a cultural one. The venerated church, the traditional birthplace of Christ, is in what is now a Palestinian-administered part of the Israeli-occupied West Bank. It was the first such site to be nominated since Palestine was granted full membership in Unesco, the United Nations Educational, Scientific and Cultural Organization, eight months ago. Israel and the United States lobbied strongly against the church’s listing, which was approved with two countries abstaining, just as they had opposed Palestine’s Unesco membership, viewing it as part of a contentious, wider campaign for international recognition of statehood in the absence of an agreement with Israel.